Looking for a good night out in York? 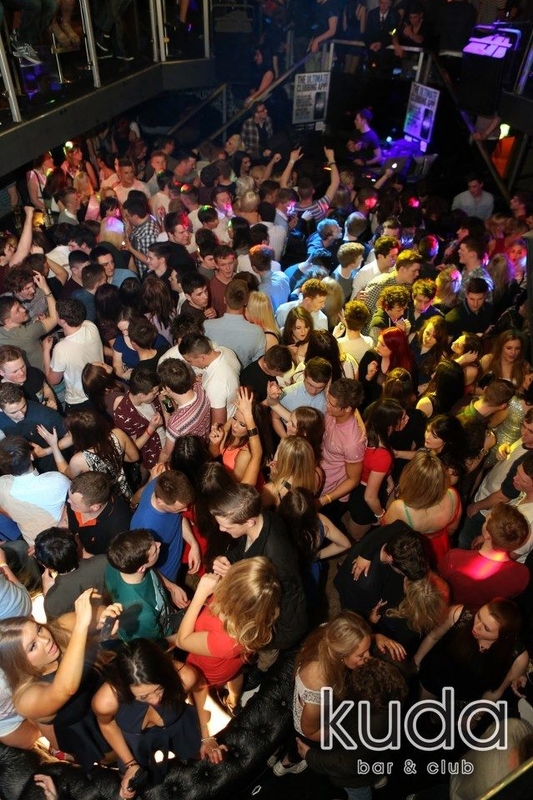 There are many options to choose from but here we have compared two of York's most popular clubs so that you can have a taste and then make your decision. Kuda sets a sensationally high standard when it comes to providing the perfect clubbing experience; it’s what York’s nightlife is all about. Taking up residence in a 185 year old, grade II listed building, with a jaw dropping arc door entrance, Kuda’s presence looms large over York’s nationally known nightlife. Entering the club you immediately get a sense of the sheer size of the place with the awe inspiring grand spiral stairs which lead you to the club itself and now you have an option to hang your coat with a friendly cloakroom clerk. The clubs 3 floors allow for the ultimate nightclub experience with the, sophisticated bar, VIP lounge and club. Double doors lead onto a balcony and the contemporary décor fresh from refurbishment makes for the perfect setting in which to spend the night, oh and this balcony overhangs the packed dance floor, classy to say the least. You already get the sense that Kuda is a club on its own from the exterior but now inside this uniqueness manifests into nightclub reality as you head downstairs. Now you are entering the ‘Tiki Bar’. The sensational décor which is south pacific themed sets a vibe which creates a lulling chilled ‘on holiday’ feeling. Hula, Hawaii, Sunset, Funk & Soul; The Tiki Bar truly has every detail needed for Kuda to rightly claim they have a slice of the south pacific just behind the main DJ booth and downstairs. It wouldn’t be complete without exceptional mixologists on the bar ready to make whatever cocktail you desire. Perfect for a place to chill and unwind yet also ideal for a drink or two in preparation for a big night. ‘The Tiki Bar’s’ diversity certainly attracts an array of clientele. What can be the make or break of a night in many partygoers’ eyes is music. Kuda definitely have this covered as they regularly invite the very best in DJ talent from the north to take centre stage and have Kuda clubbers dancing until the early hours. High quality speakers, state of the art lighting systems and an LED ceiling array increase an already exemplary clubbing experience and cumulatively provide a setting in which everyone can party hard and really let go. The large dance floor which faces the DJ booth regularly hosts hundreds of dancing feet and is overlooked by surrounding balconies which add that bit of chic to the venue. When the time comes you don’t have a drink in your hand one of the 5 bars in and around the dance floor will be more than happy to provide you with refreshment. 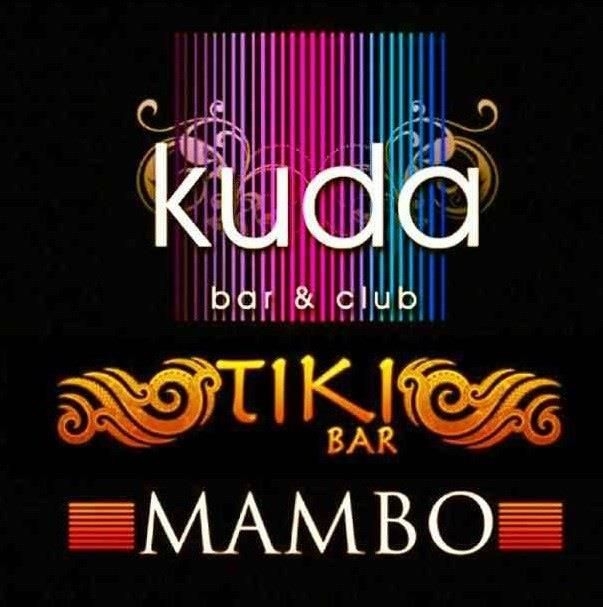 The third and final room in Kuda is the ‘Mambo VIP Lounge’. The VIP lounge is home to many private booths and even employs a waitress service. 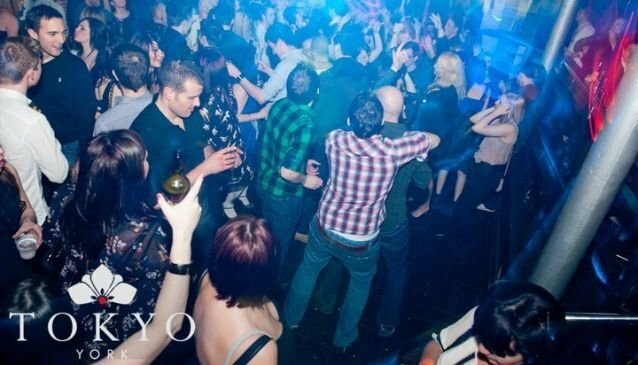 This is without doubt the most relaxed and classy area of the club and is possibly York’s most sought after VIP lounge. At the ceramic curved bar, which in itself declares sophistication, friendly professional bar staff serve a plethora of drinks including premium vodkas, cocktails and of course, to fit the scene, champagne by the bottle. A perfect location for a drink out of the way of the dance floor or a place to recharge your dancing legs and sip an ice chilled drink, The Mambo VIP Lounge is the place to be seen. For a clubbing experience like no other, an experience that surpasses that which all other nightclubs have to offer within York, Tokyo is the place to be. Tokyo is a club that caters for all tastes and truly has something for everyone and the diversity of the custom, which it brings in week in week out, is a sure testament to this. Tokyo has originality in abundance and is the only 4 room venue in York completed with VIP area, booths and smoking terrace. Tokyo plays hosts to different nights to suit different clientele. 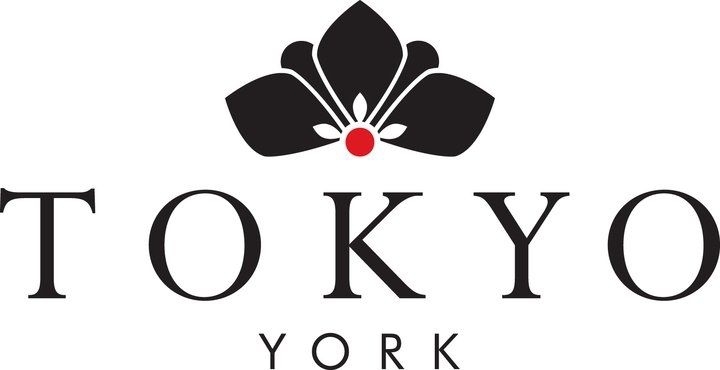 On Thursdays Tokyo is home to York Universities’ official night as ‘#OKYO’ continuously attracts over 750 students out for a spectacular night. On Fridays currently Tokyo hosts a night that is without doubt the best value for money on a Friday York has to offer in ‘HI5’ whereby £5 entry fee enables party hungry revellers entry to the club AND the first 5 drink on the house. Saturday comes around and the social melting pot that is Tokyo absolutely comes alive; students, locals and tourists hit the dance floor hard and enjoy reasonably priced drinks and all the newest tunes from rap and hip hop to house mash-up from resident DJ Ian Laverick. The main room in Tokyo is where the party’s at. Customers are greeted by fresh faced bar staff from one of two bars which are either side of the dance floor and keep the alcohol flowing up until 3.30am and on occasion guests are treated to champagne reception free of charge! The glitter tiled dance floor is always packed with happy partygoers throwing shapes and what better venue to dance the night away than in one with a Funktion 1 sound system and brand new state of the art pyrotechnic light shows which make your belly turn in excitement when a song you love gets dropped by the DJ. Add to this the smoke machines which can fill the dance floor, with what seems like energy giving smoke, in seconds no wonder Tokyo is considered the benchmark in nightlife experience of York. Onto the diversity of Tokyo… Tokyo has a second room leading on from the main room which offers a different atmosphere, a different vibe; hip hop, rap and r&b are the usual genres you will hear being blasted from the speakers in this cool untainted room which feels like a venue in its own right. The small dance floor accompanies the music genre perfectly as the tightly packed crowd dance and strut their stuff to each banger the DJ plays. Seating area with tables are arranged around the dance floor and downstairs in front of the well-stocked bar serving nearly any drink you can imagine to the customers. VIP. The VIP area is something Tokyo very much prides itself on and the darkened classy looking seating area upstairs is definitely a talking point of the town. This area is often host to hen parties and large groups who can enjoy priority entry, booth and drinks by the bottle (usually champagne and vodka). Including its very own bar the VIP area is the perfect place to drink and chat all from a safe distance from the hustle and bustle of the energetic dance floor below. For an affordable unforgettable friendly night out Tokyo is the place for you. And if you’re into house music keep a look out as Tokyo are increasing their profile as they attract the very best DJ’s from the house scene to play for a night, these have included Eliphino and WaFF (Hot Creations). So which one will you try first? The largest railway museum in the world.